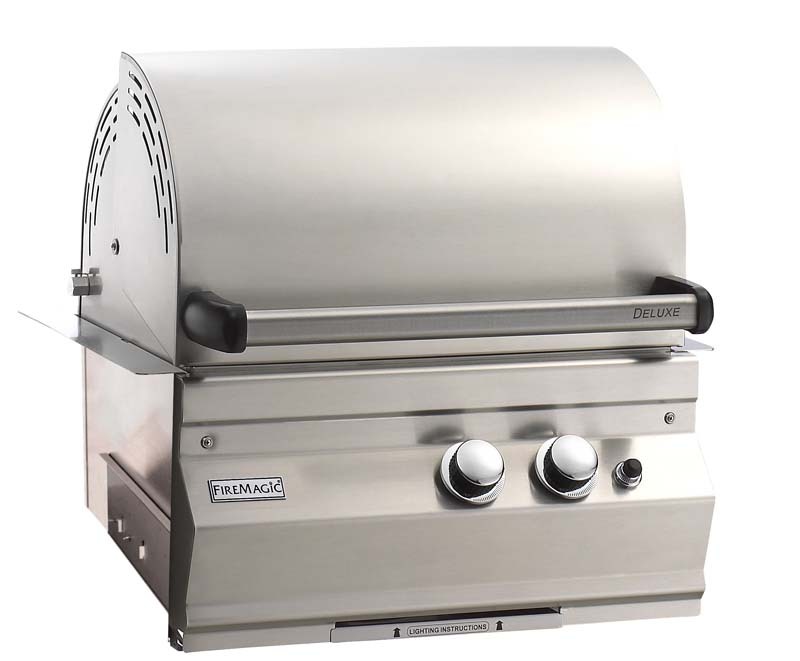 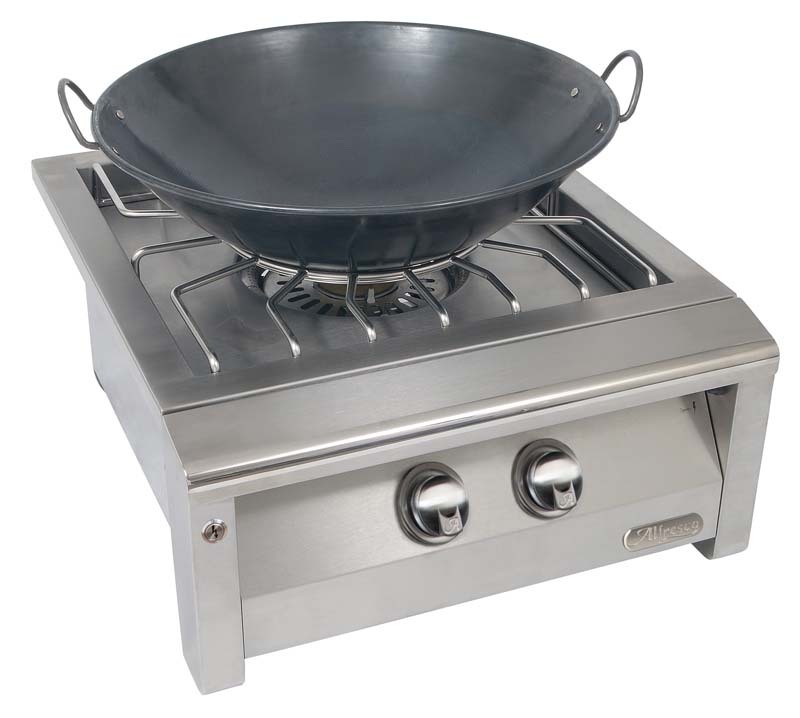 An essential grill accessory, expand the versatility of your outdoor grill and cook meals for any time of day with the FireMagic Stainless Steel Griddle. 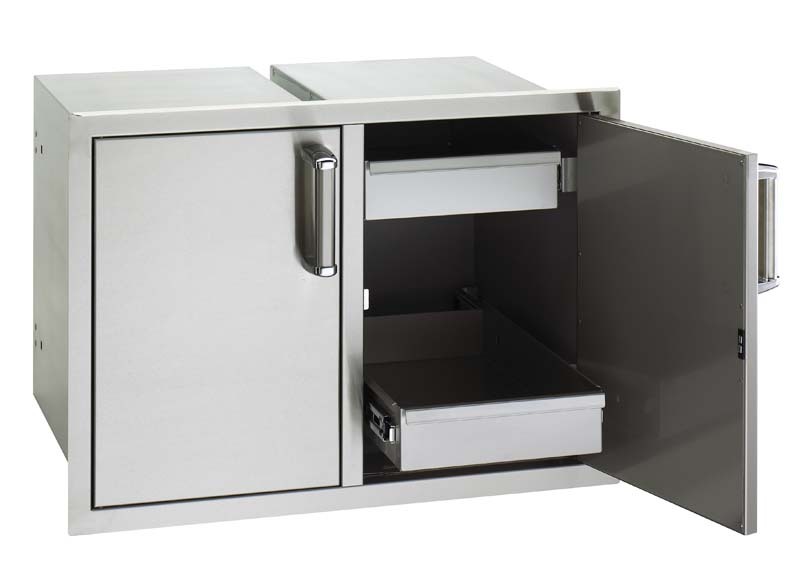 Fry eggs, hash browns, bacon and more without sacrificing space for another appliance. 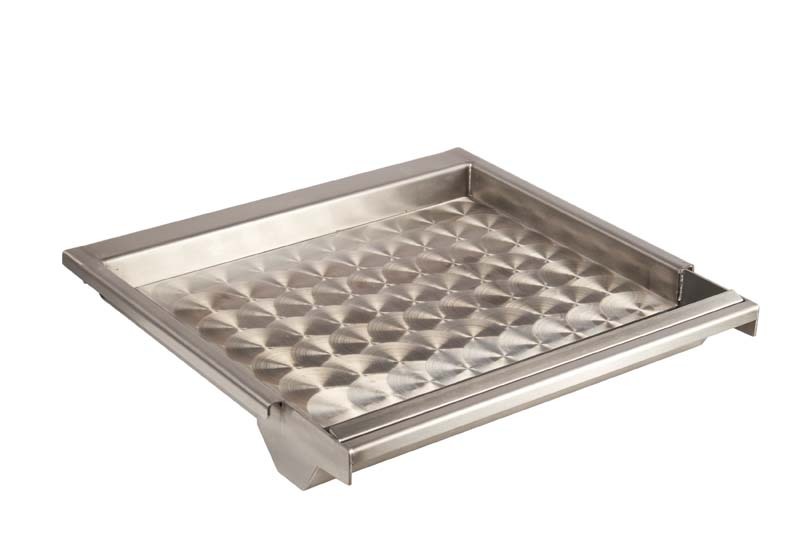 Constructed entirely from 304-grade stainless steel, this griddle features a removable drip tray and a scratch resistant finish, offering a premium look and easy cleanup. 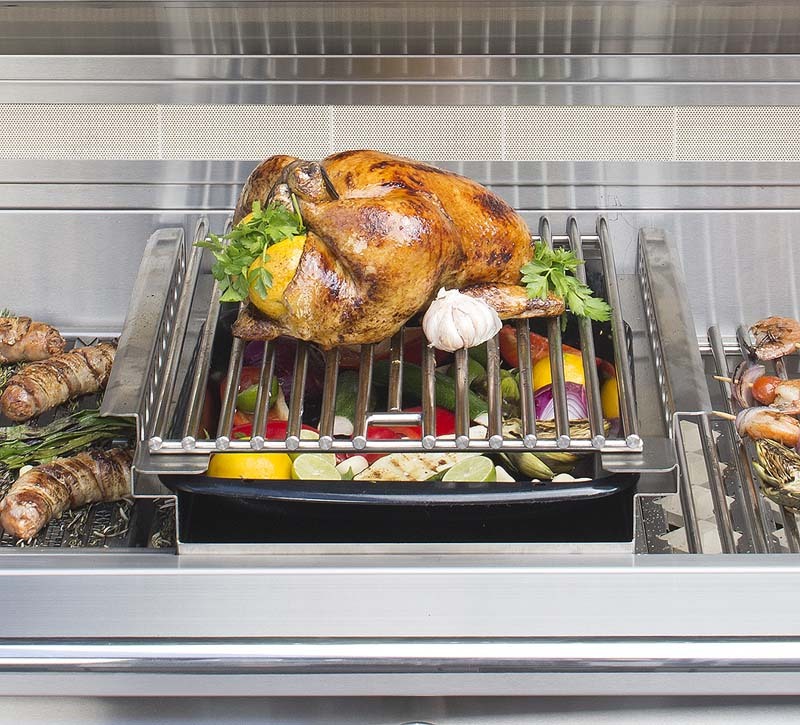 The spacious 17 X 16 and 1/2-inch cooking surface is designed to fit perfectly in the place of your Fire Magic grill grates, making installation and removal quick and easy.